Welcome to my website! I’m glad you’re here. My play “The Pink Unicorn” will be performing Off-Broadway in May at Out of the Box Theatrics. Premium tickets are on sale now. The play begins previews on May 9. 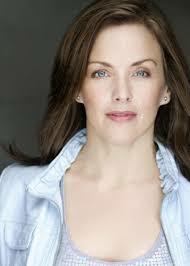 It will be directed by Amy Jones and will star Tony-Award winning actress Alice Ripley. Ms. Ripley has been seen on Broadway in Next to Normal, Side Show, American Psycho, The Rocky Horror Show, James Joyce’s The Dead, Sunset Boulevard, The Who’s Tommy, King David, and Les Miserables. More information about the production can be found HERE. My short film “The Mingle” will be at The Hollywood Comedy Shorts Film Festival on April 20. 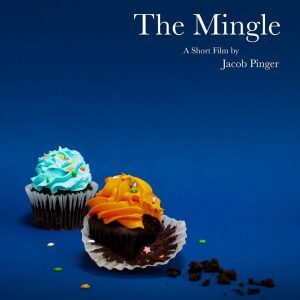 The Mingle is a short comedy, loosely based on my experiences in a singles’ club years ago. Directed by Jacob Pinger, it’s a feel-good story about a young widow venturing out into the dating scene for the first time in years. It will be showing April 20th at 2:30 in the historic TLC Chinese Theaters. You can buy tickets HERE. 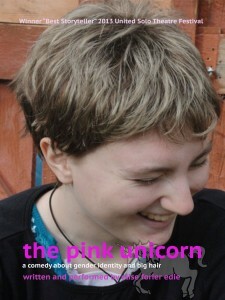 The Pink Unicorn is in print again at last. If want to read the play, it is now for sale. “The Pink Unicorn” is a one woman show which tells the story of a Christian widow, living in a small town in Texas, whose life is thrown into turmoil when her teenage daughter announces she is “genderqueer” and starting a chapter of the Gay and Straight Alliance at the local high school. It has been produced across the US and Canada with great success since 2013. PLEASE PRESS THIS LINK to buy the script. Copyright © 2019 Elise Forier Edie. All Rights Reserved.